The Brookwood School Store sells t-shirts while supplies last. Many other school spirit items are also available. 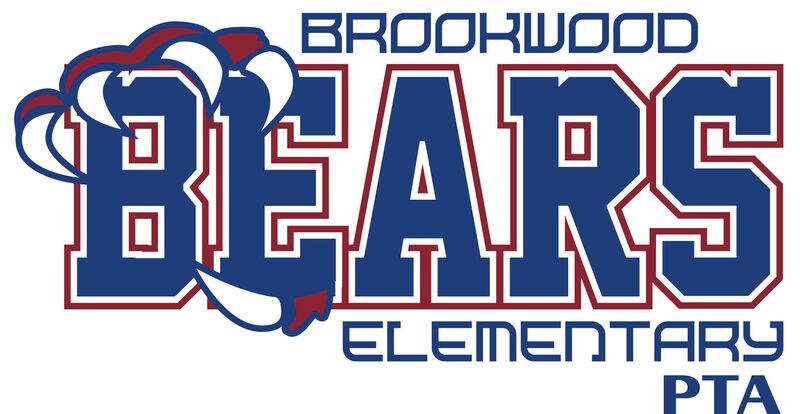 Stop by during store hours or contact us at schoolstore@brookwoodpta.com for more information. 7:45 a.m to 8:15 a.m.